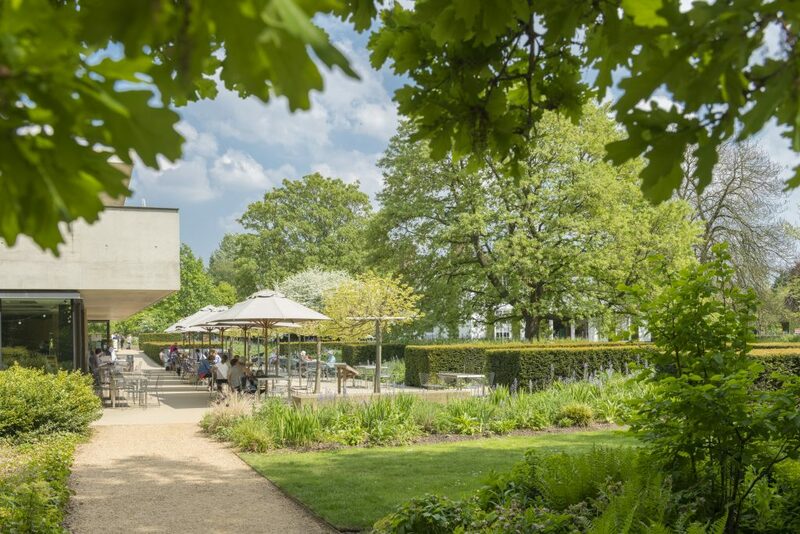 The Garden Café is situated in beautiful surroundings in the heart of Cambridge University Botanic Garden. Take a break from walking and pop in to enjoy freshly made pastries, sandwiches, soups, cakes and much more. The majority of the food on offer is made by The Garden Café chefs, while a number of the delicious cakes are brought to them by local company Roberta’s Patisserie. Every cup of coffee and hot chocolate sold is fairtrade. Fairtrade pioneers Clipper supply the Organic English Breakfast tea. Bottled water on sale is provided by One Water who donate 100% of the profit to help fund clean water supply projects in developing countries. You can read more about The Garden Café on the New in Cambridge Blogpost. 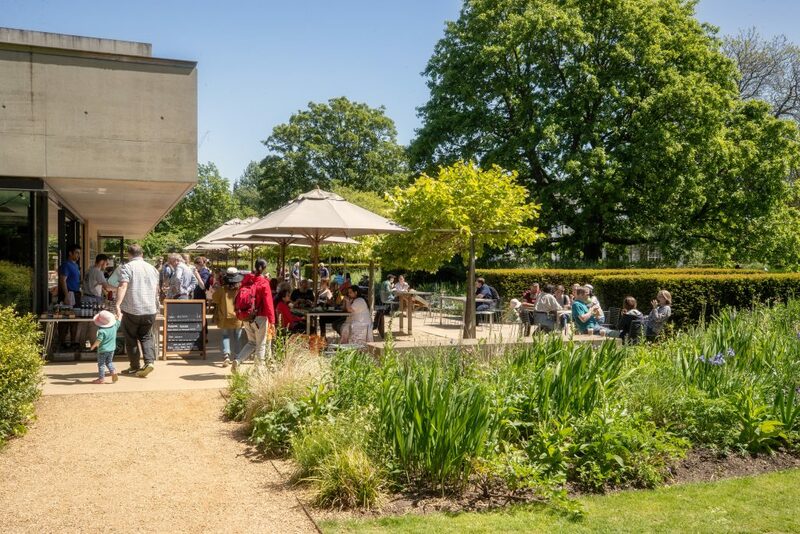 Thinking of booking a group visit of 10+ people at The Garden Café? Before booking with the Café you will need to book a group entry with the Botanic Garden. If you have not already done this please complete a Group Booking Form. More information can be found here. To book a table for your group at the Café, please click here. Wednesday’s in July, the Garden will be open until 8pm for the Sounds Green music events. The Café is open until 7:30pm with a terrace bbq and Pimms on the Main Lawn.